Experts in the field of Irish Dance -producing high end corporate shows in Ireland and throughout Europe. 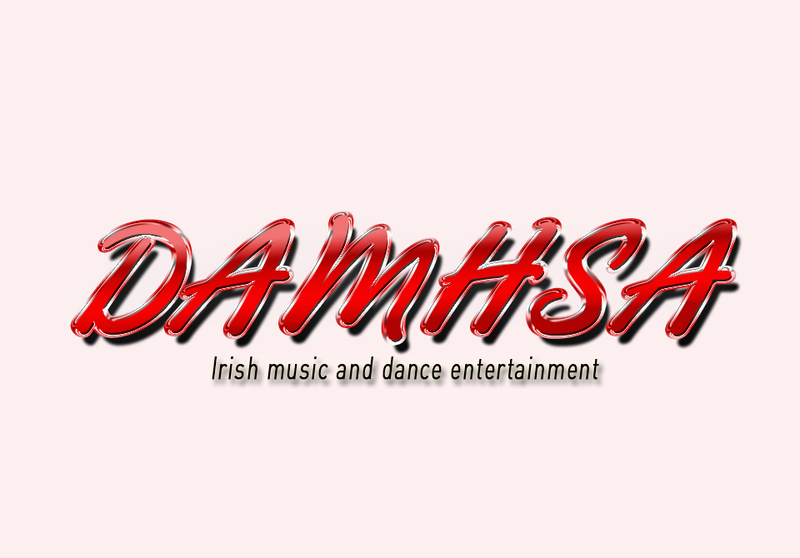 DAMHSA Irish Dance entertainment company produce high end corporate shows in Ireland and throughout Europe. Experts in the field of Irish Dance; their extensive network of performers enables them to cast the top performers from Ireland’s brand leading commercial dance shows as well as drawing on Irelands undiscovered traditional dance community to form a diverse, professional and highly talented company.